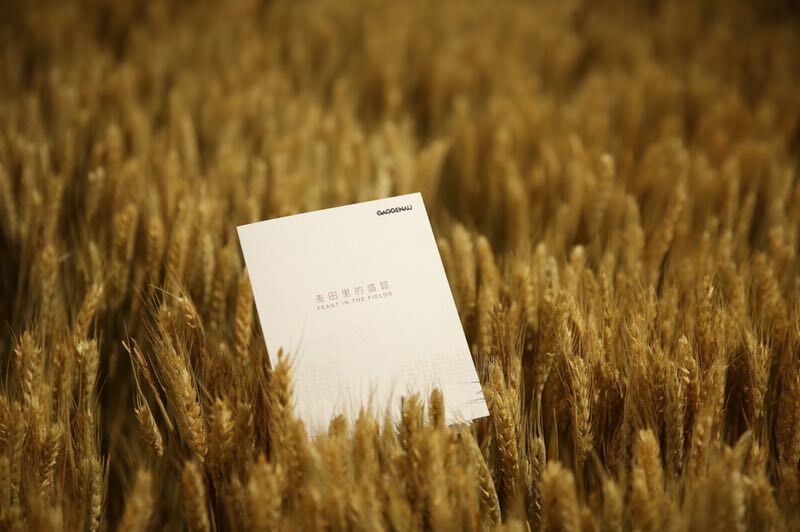 After 334 years, a total of 1,336 spring, summer, autumn and winter, 118,904 days of cultivation, into the early winter of Shenzhen Pengcheng ushered in a wheat field scenery. 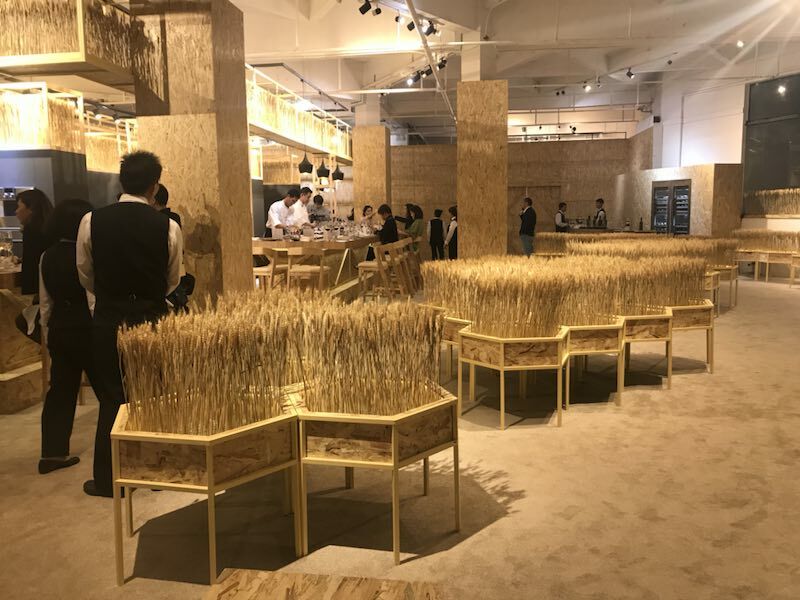 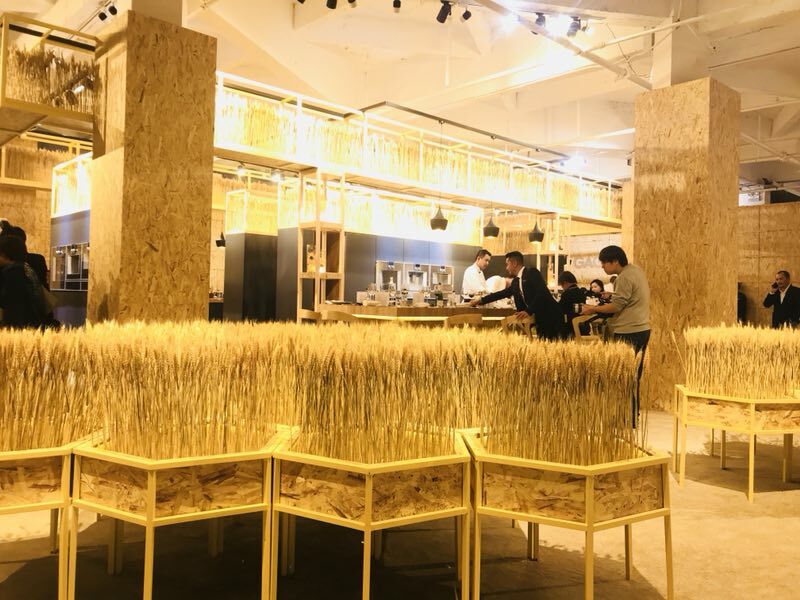 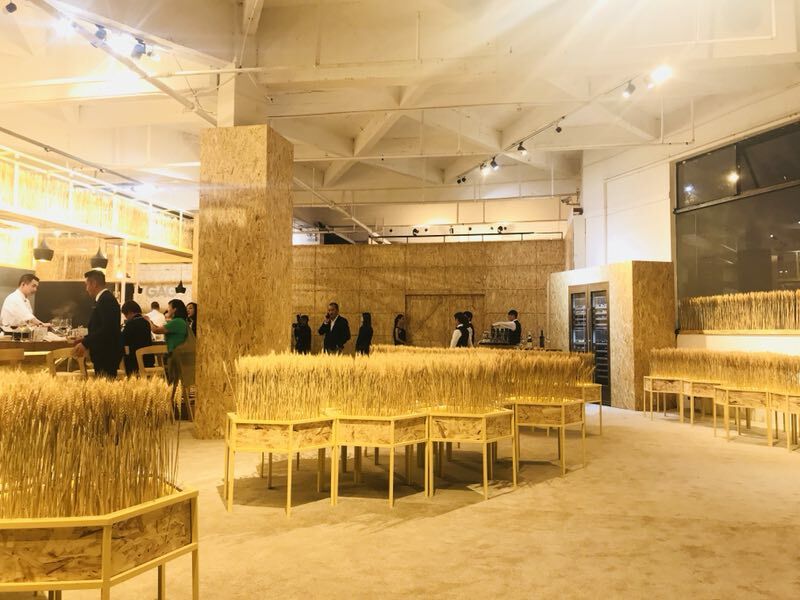 This wheat field hidden in the reinforced jungle was created by Gagner, a top German kitchen designer, by Mr. Huang Zhida, a well-known architectural interior designer in the Asia-Pacific region. 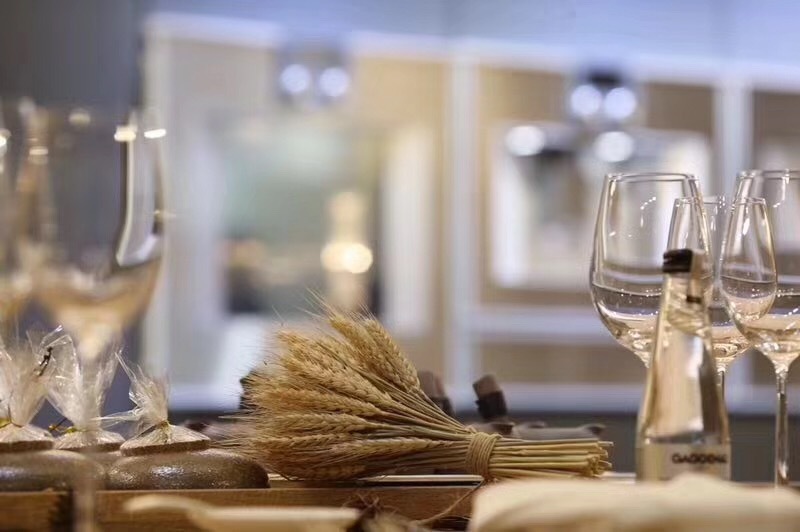 He was inspired by the 1683 rivets that symbolized its original heart. 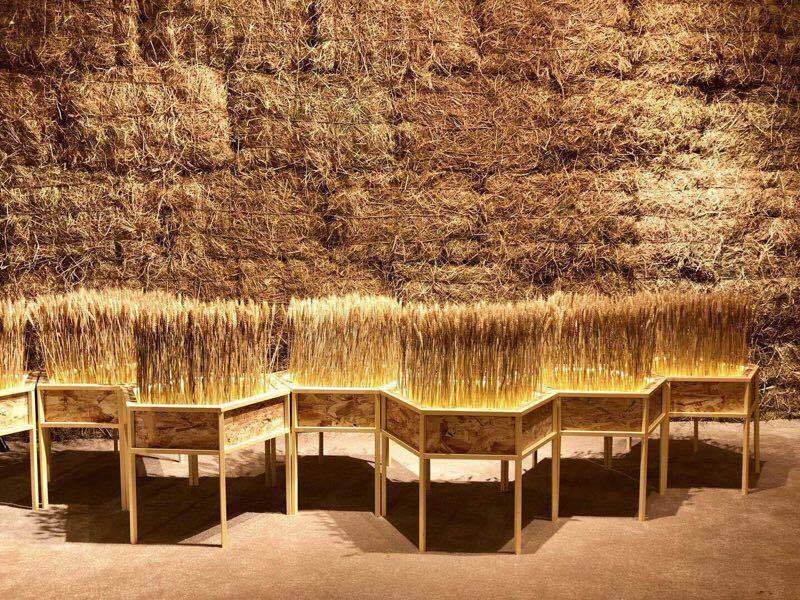 Simple and rough rivets are made for farming, and the rich harvest is the most original vision of good life. 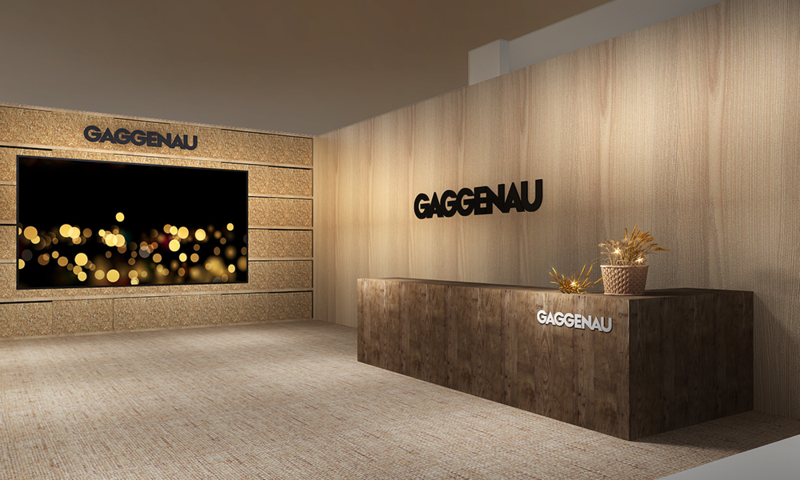 This allows Mr. Huang Zhida’s thoughts to return to the Black Forest, the birthplace of Gaggenau. 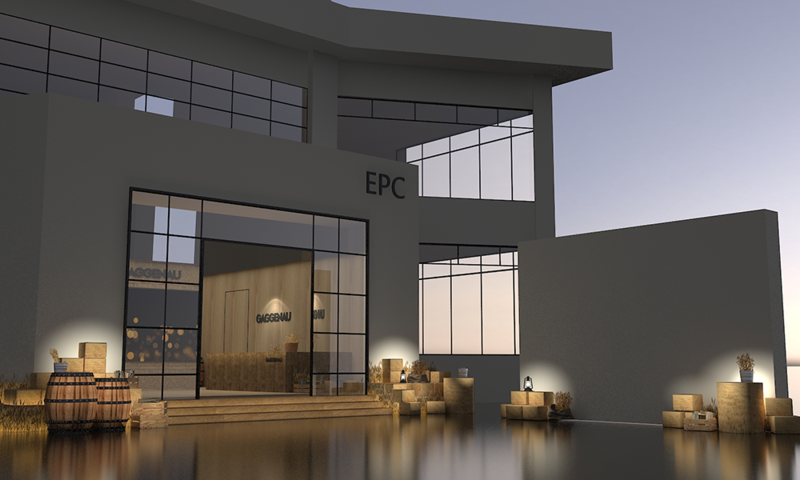 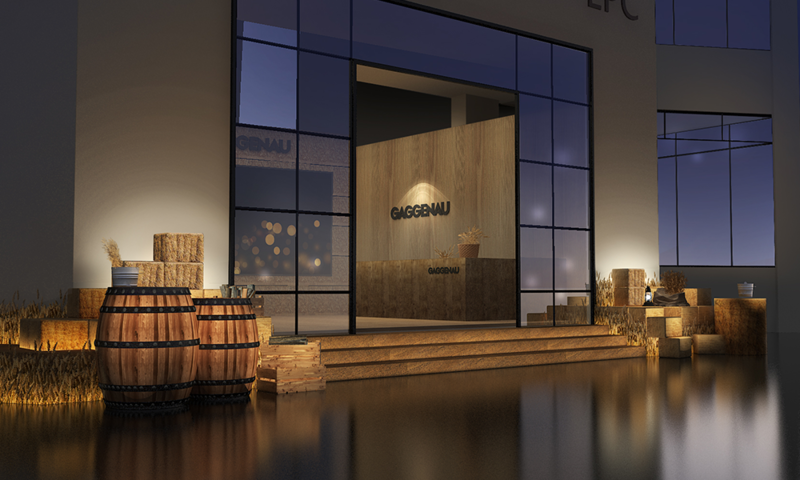 The factory in Gaggenau has so far stood its ground, and the pursuit of perfect quality and life in the country and wheat fields remains elusive. 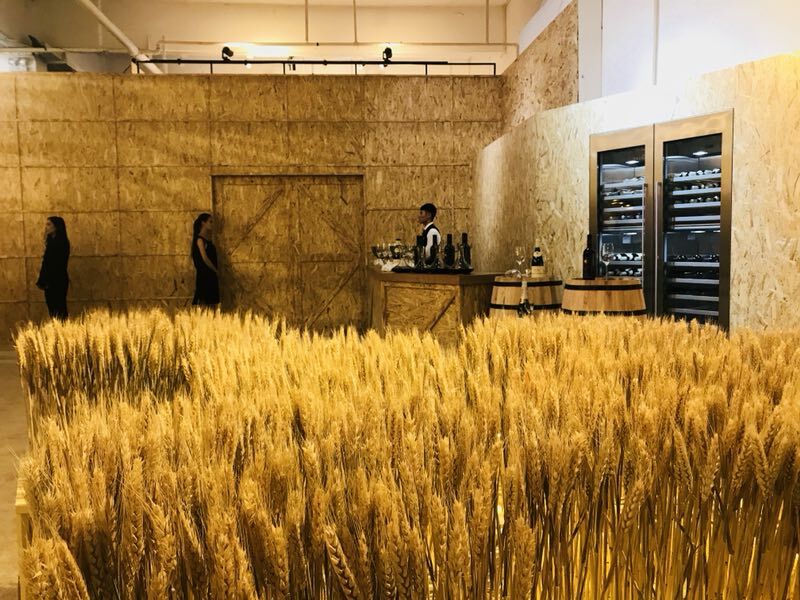 Gaggenah will hold a private event in this wheat field in Shenzhen. 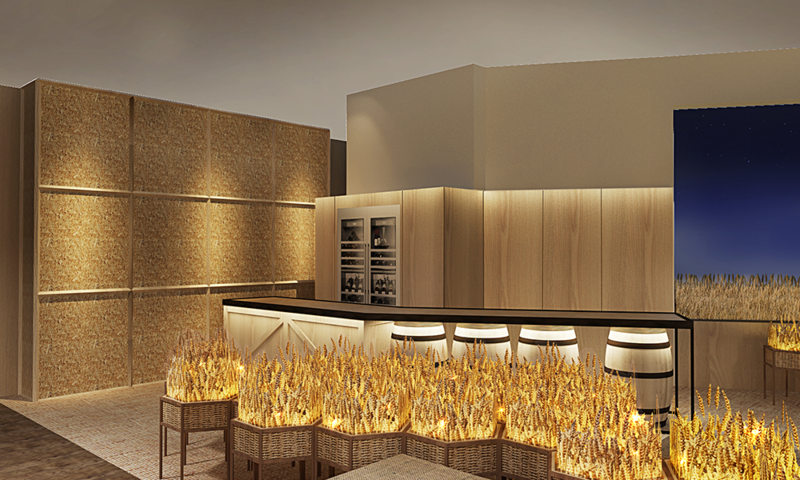 He invited the Chinese cooking master and gourmet food designer Mr. Sun Zhaoguo to design and manage the product. 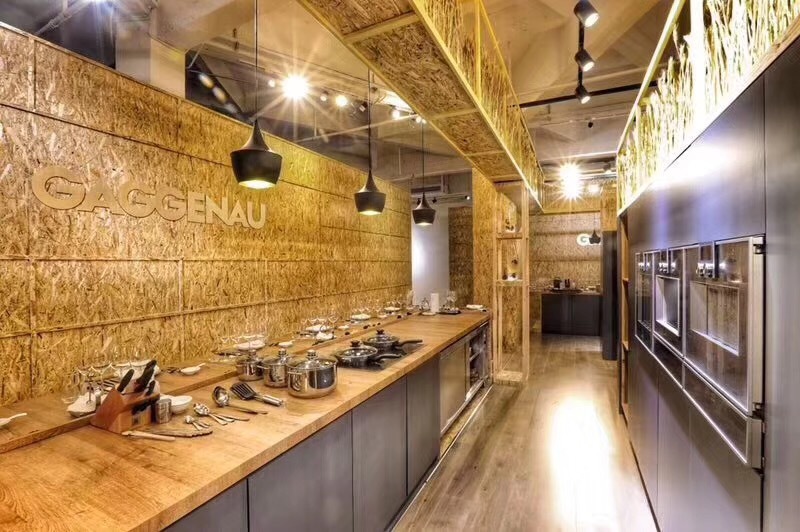 With the precise control of the kitchen appliance of Jaganna, the theme of solar terms will present the beauty of the season. 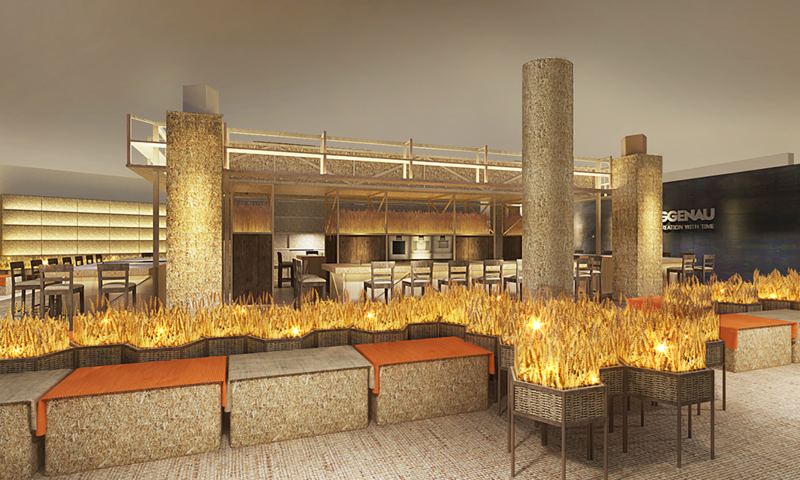 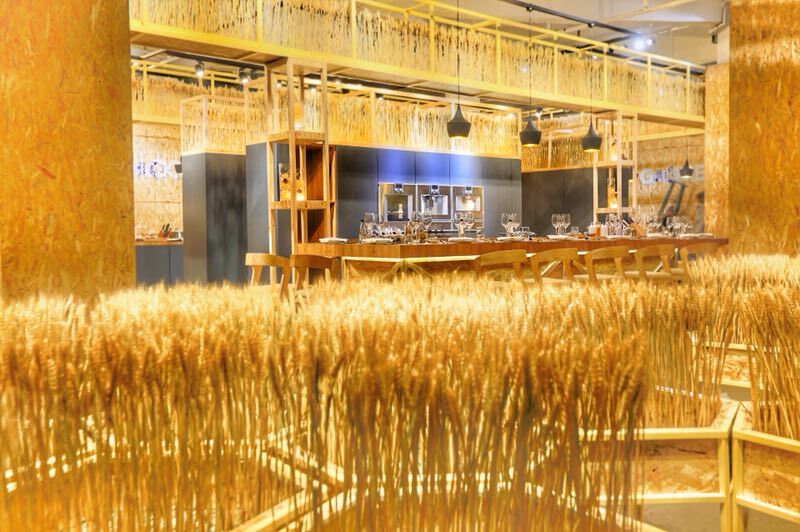 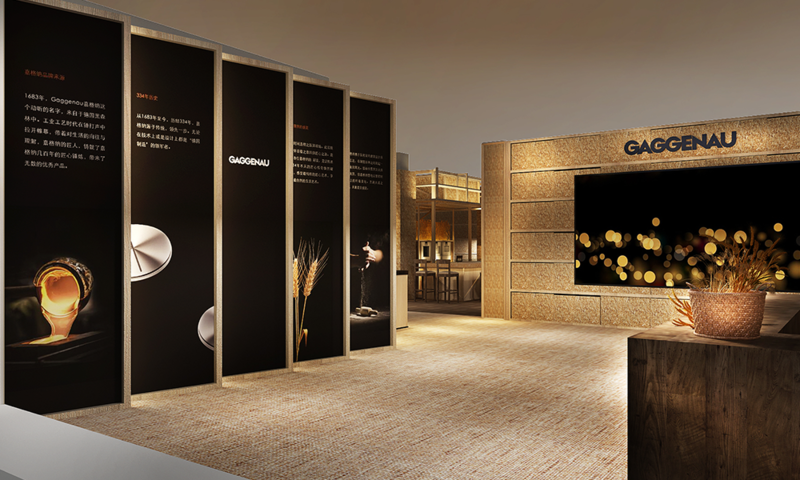 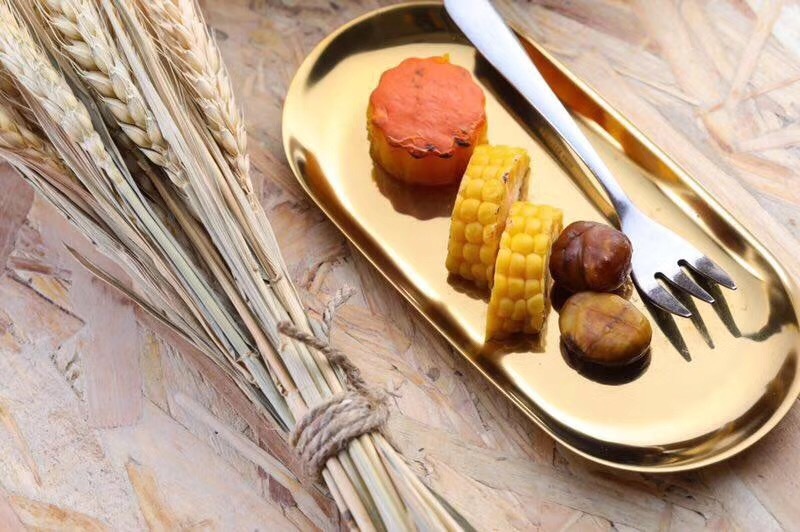 In the golden wheat field, the gleaming light of the Gaggenau kitchen electric panel shines, and the guests can use the tip of the tongue to experience a trip through time. 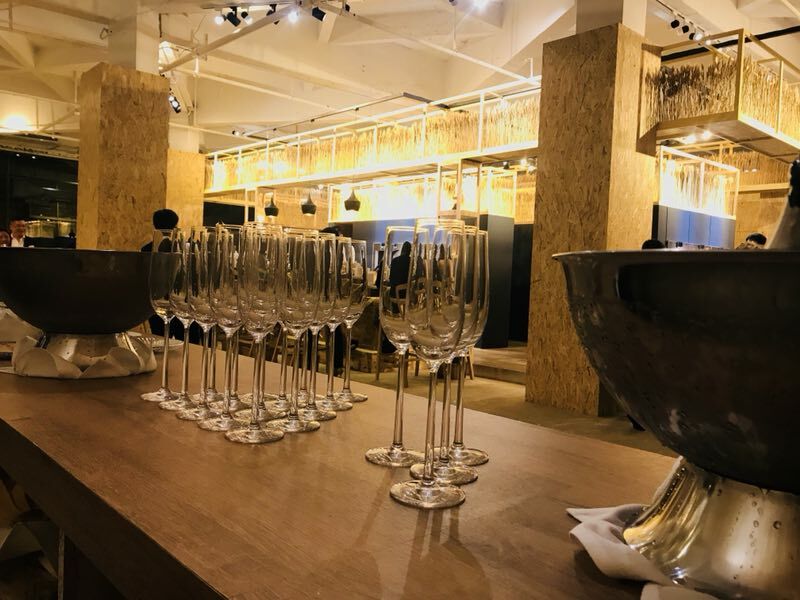 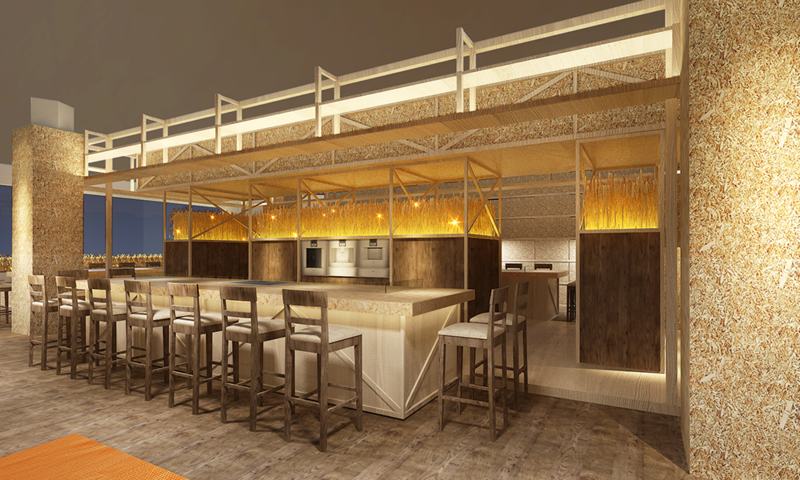 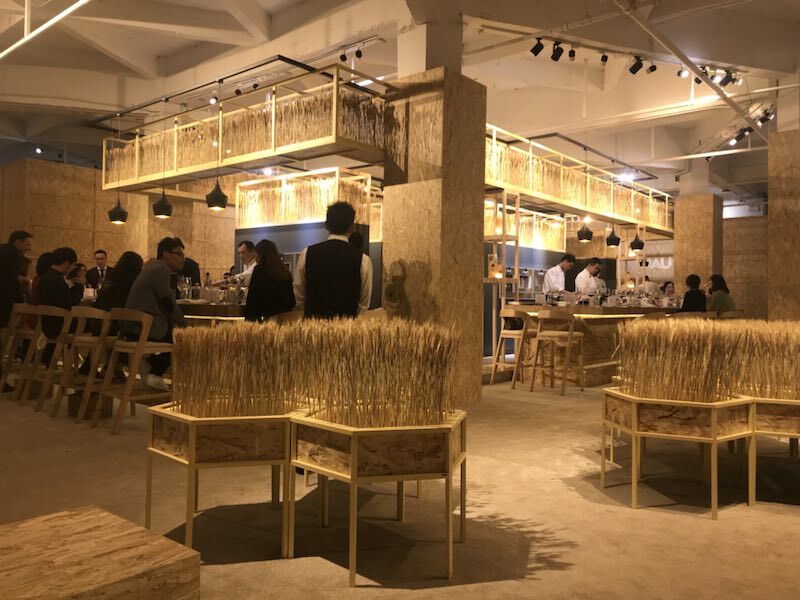 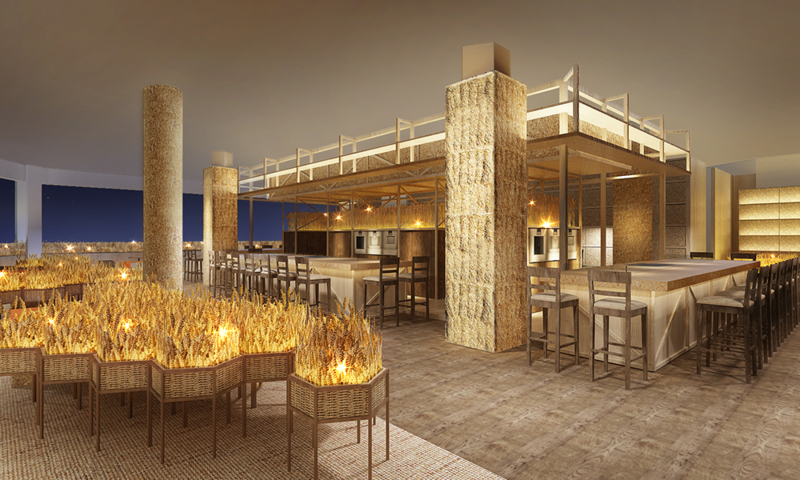 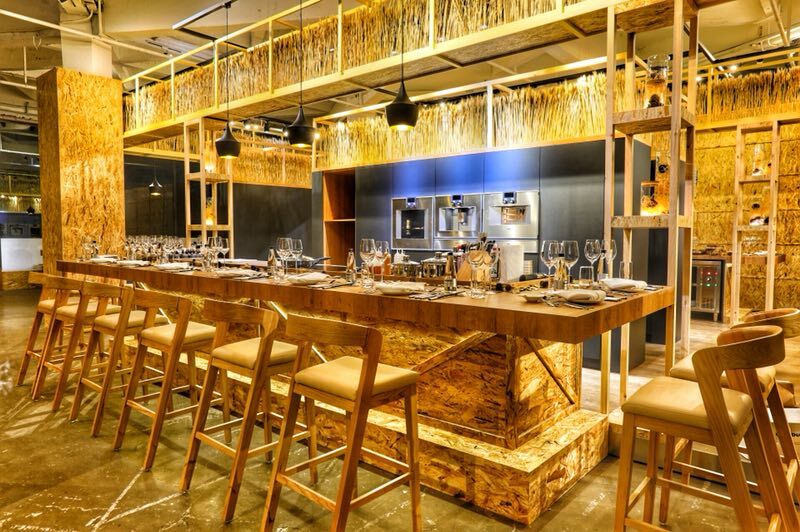 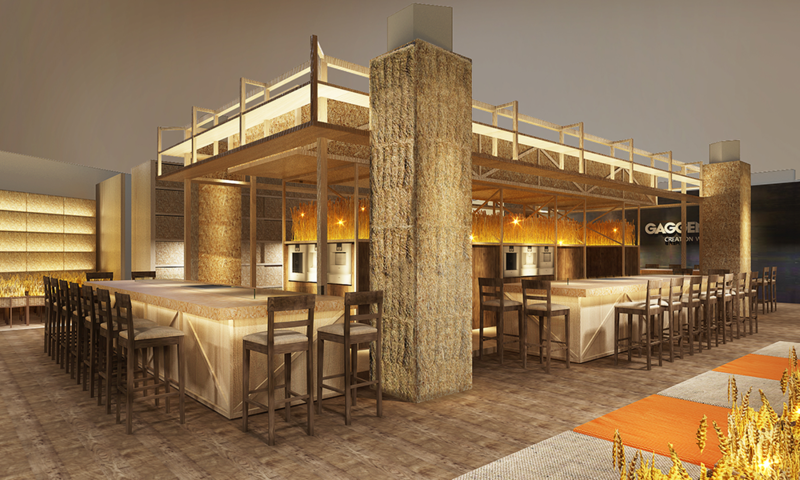 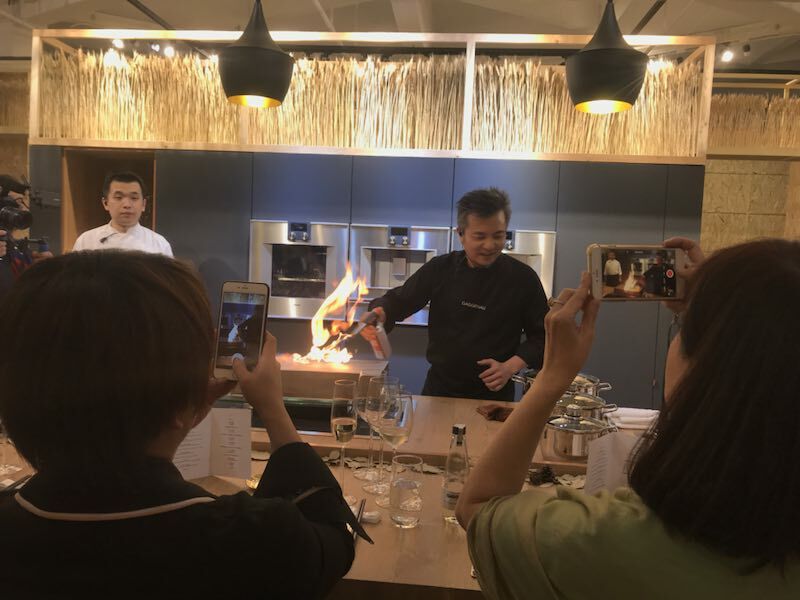 Four islands, Taiwan, eight chefs, face-to-face, live cooking at a close distance, using the most straightforward way, to the distinguished guests, interpretation of Gaggenau has other culinary arts. 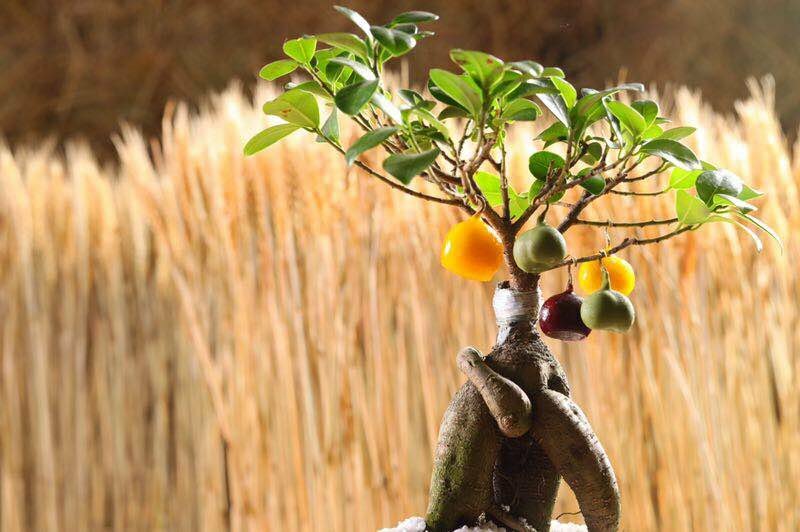 Time flies, ingenious. 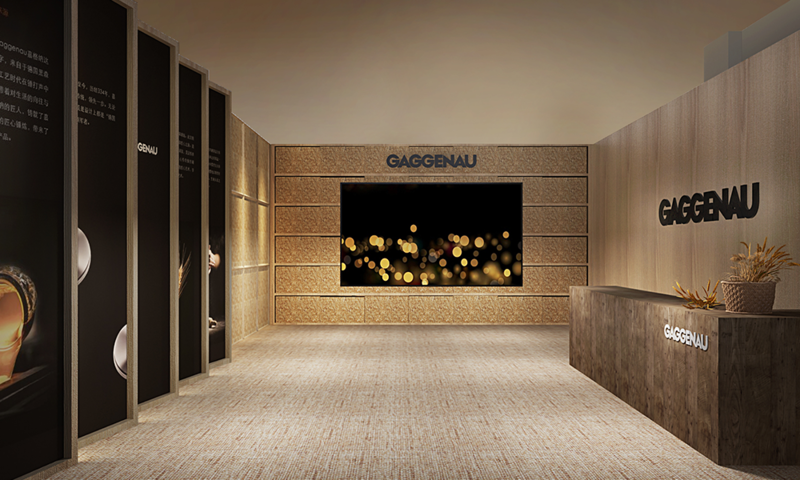 Coming to the heart of a wheat field and sharing the fruits of time with a journey through time, Gaggener will continue his journey through three centuries, using perfect craftsmanship and ingenuity to embody the spirit of using time to create things.